The nettings are made of wires with an increased tensile strength, i.e. 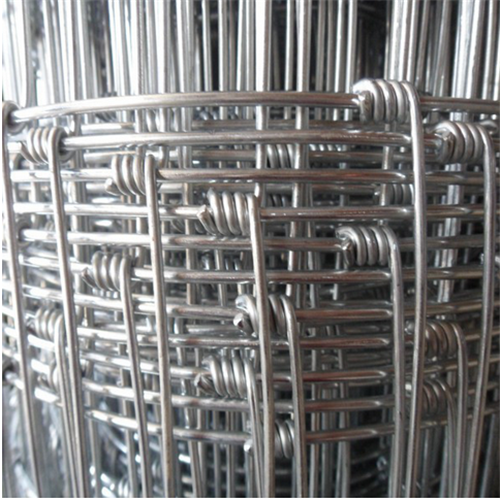 steel wires coated with a layer of zinc. 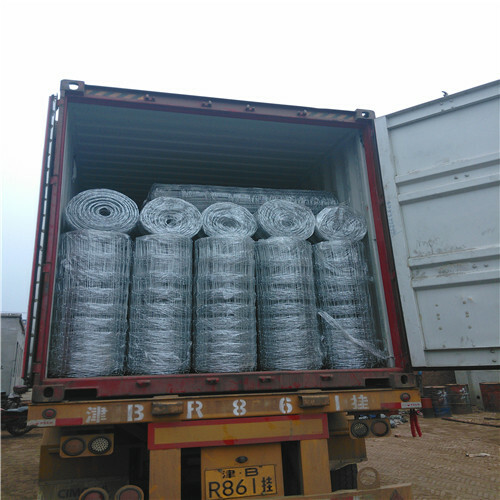 The meshes in the lower part of the netting are small sized, whereas those in the upper part are much larger. 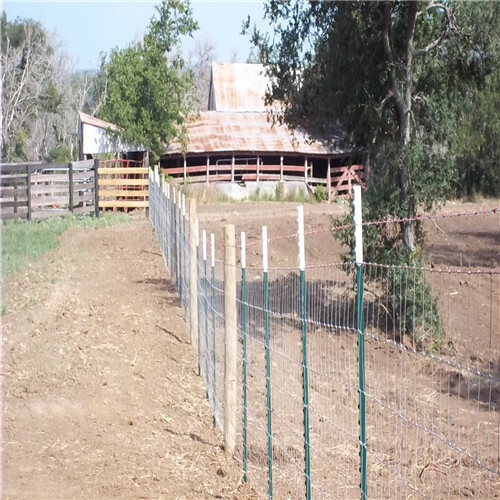 Looking for ideal Australia Sheep Farm Galvanized Fence Manufacturer & supplier ? We have a wide selection at great prices to help you get creative. 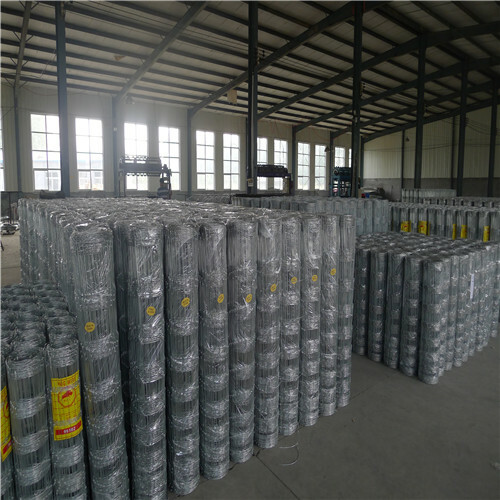 All the Cattle Field Fence are quality guaranteed. 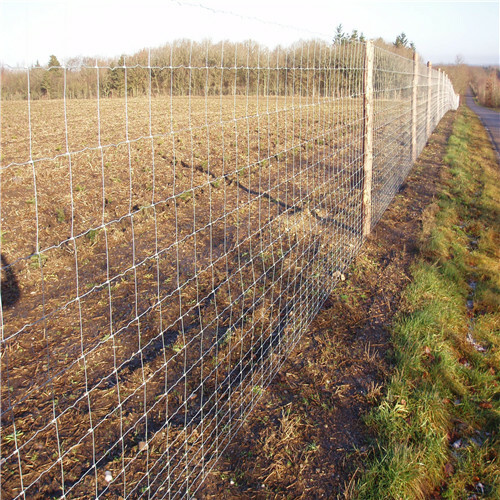 We are China Origin Factory of Horse Pasture Fence. If you have any question, please feel free to contact us.